My lab is interested in how white blood cell production and function is regulated at the molecular level. White blood cells are central components of our immune system. Defects in these cells can lead to blood cancers, such as leukaemia, or inflammatory and autoimmune conditions, such as rheumatoid arthritis. 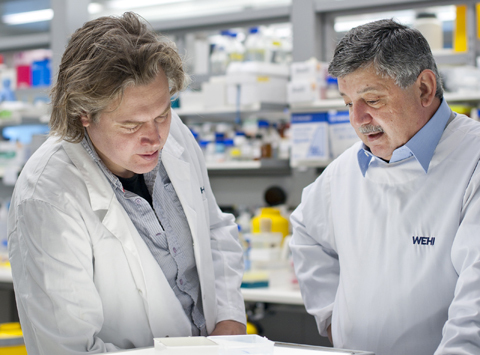 A goal of our research is to devise therapeutic strategies to treat these blood diseases. The discovery and purification of cytokines (granulocyte colony-stimulating factor, G-CSF and leukemia inhibitory factor, LIF). The cloning of cytokine receptors (for GM-CSF and interleukin 13). The discovery and elucidation of the roles of the intracellular signalling molecules, the suppressors of cytokine signaling (SOCS) proteins. 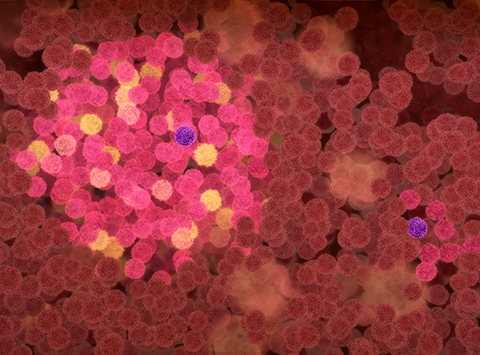 Our current work involves determining the molecular mechanism of action of SOCS proteins at the structural level and their roles in myeloproliferative neoplasms. We are also defining the roles of a new family of cytokine signalling inhibitors, the MARCH proteins.